Grameenphone has many Value added services.Here are some service deactivation system. Grameenphone Cricket Alert Service "Stop Cric" to 2002. Grameenphone Sports service Type "STOP SN" and SMS to 2002. Grameenphone Cricket service, type "STOP CR" and SMS to 2002. Grameenphone Ebill type "Ebill cancel" and send to 2000. Grameenphone Job News type "STOP<space>JOB CATEGORY" to 3003. 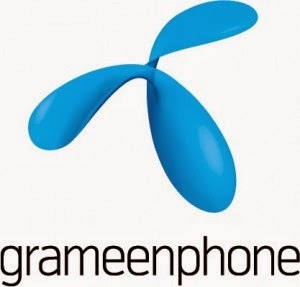 Grameenphone Namaz timings: SMS "STOP N" to 2200. Grameenphone Hadith sharif SMS "STOP H" to 2200.